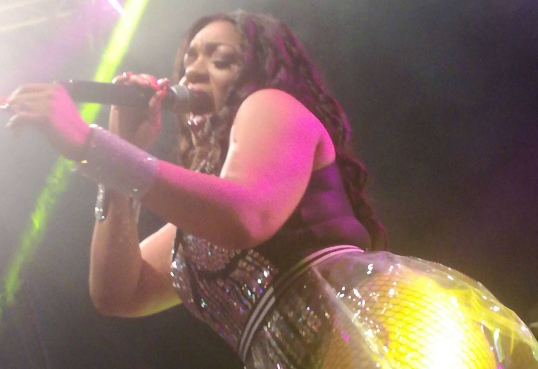 Destra Garcia is said to be resting comfortably after surgery on her ankle. The Queen of Bacchanal returned to Trinidad from Toronto on Saturday morning and went into surgery at St Clair Medical Hospital. 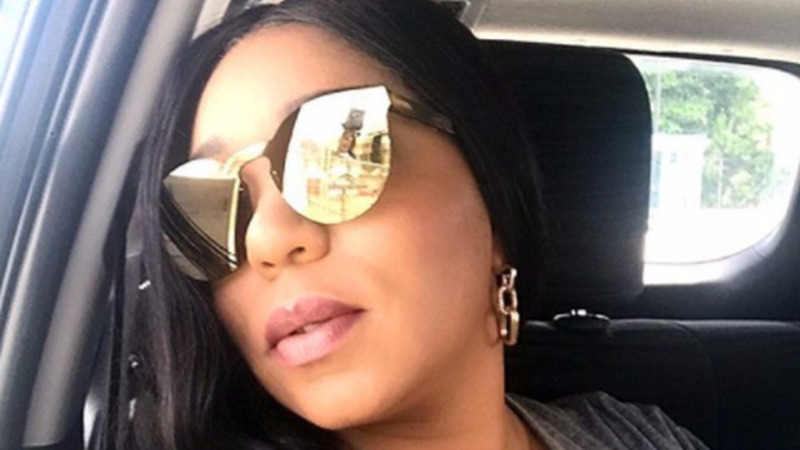 In a WhatsApp messsage, Garcia's husband and manager Brian Morris said the surgery was successful and she was resting comfortably. She is expected to be discharged today. 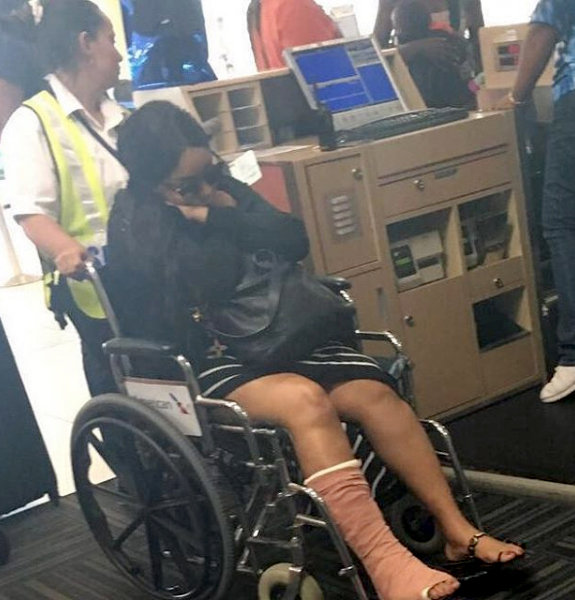 Garcia broke her ankle during a performance at the Bermuda Cup Match Summer Splash on August 2. Morris, who was at the show, confirmed to Loop that despite what a video of the incident suggested, Garcia did, in fact, fall off the stage and land between the stage and the sub-woofers. He said she fell due to bright lights in her face. While her appearances for this weekend have been cancelled, no decisions have yet been made for further appearances including a QoB concert in Guyana.